sometimes it is difficult to decide what one needs. Sure, we have thousands of wants, but what we really need is more limited. This does connect directly to ultralight backpacking, too: Sure a Five Person Double-Wall tent with wood stove is nice to have, but one does not need it for a solo trip. A tarp or Pyramid shelter makes much more sense. 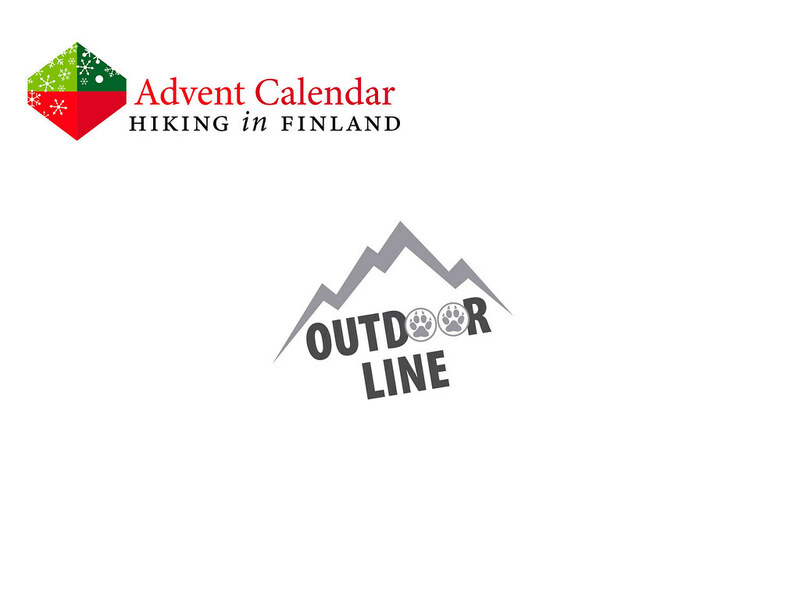 So it is nice to get some starting capital at Outdoorline.sk to fulfil these real needs - be they a nice cuben shelter, a warm down quilt or a new hardshell. And as Outdoorline.sk carries great gear from ultralight brands you know it will be a good investment for something you need, want, and really will use! Disclaimer: Read The Tips & Rules. 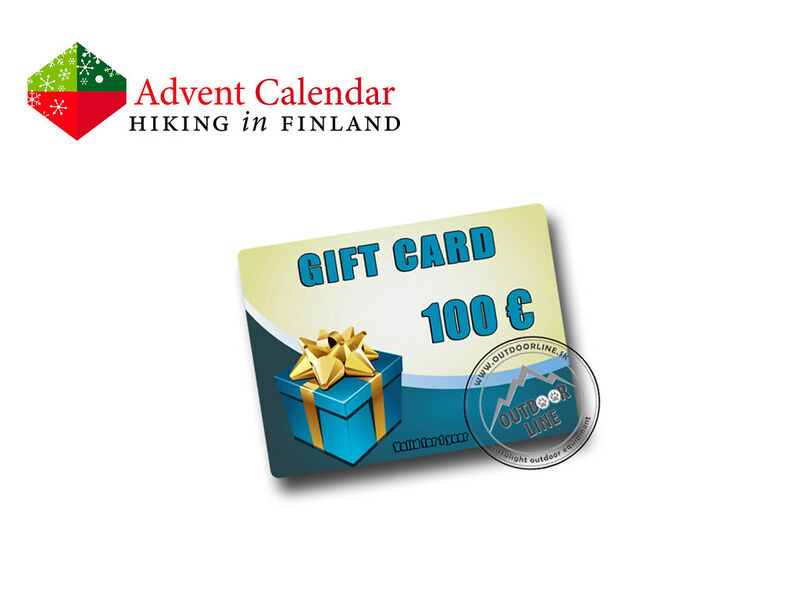 The winner gets a 100€ Gift Card from Outdoorline.sk.